TDPS Announces the 2018-2019 Second Season! 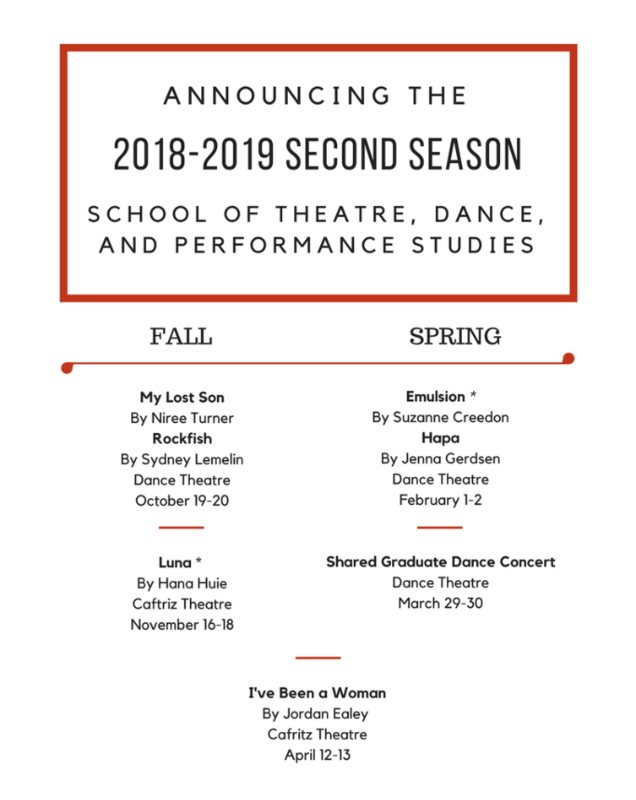 We are thrilled to announce the student-produced works selected for the 2018-2019 Second Season . Congratulations to all the students chosen, we look forward to seeing your collaborative works and original innovations. April is action packed! With so many great performances and fun events happening this month, be sure to mark you calendars so you don't miss out. New Dances is a great opportunity for students to present their creative work on stage, no matter how developed it is. 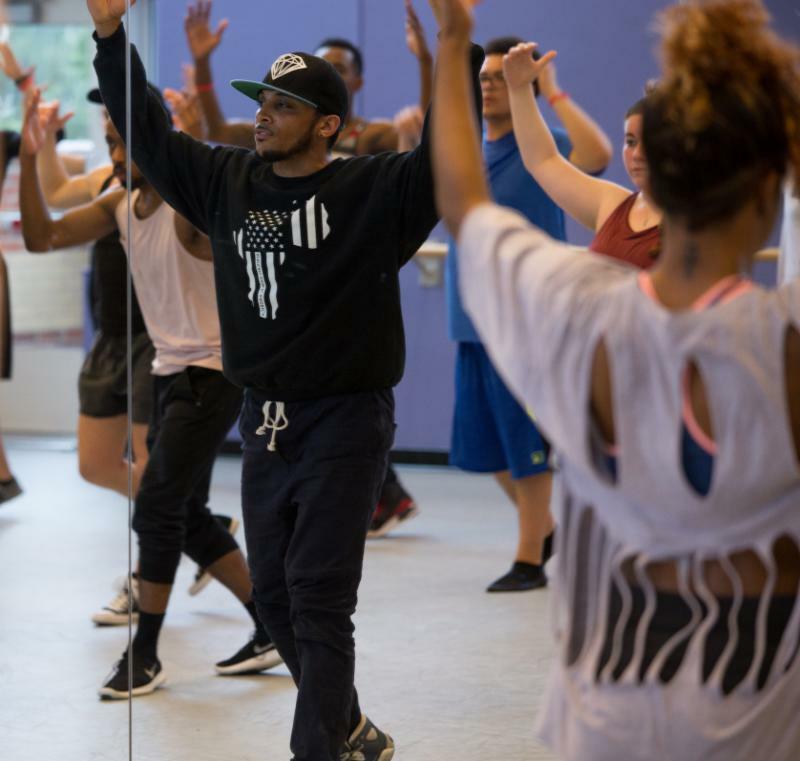 New Dances is a fun, supportive and fulfilling experience for everyone! What is a union? Which union supports my field of work? Should I join a union? When should I join? Are there qualifications to join a union? If you want answers to any of these questions, then this seminar is for you. 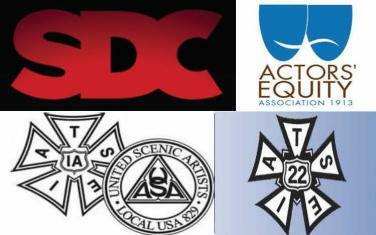 You’ll hear from SDC (Directors and choreographers), AEA (Actors and Stage Managers), USA (Designers), IATSE (Stage crew) representatives. 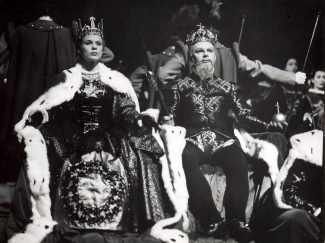 Russian scholar Maria Berlova will discuss the new scholarship on the highly influential Russian Director, Yevgeny Vakhtangov, whose production of Strindberg's Eric XIV featured Michael Chekhov in the leading role. ﻿This presentation is sponsored by the International Program for Creative Collaboration and Research (IPCCR). 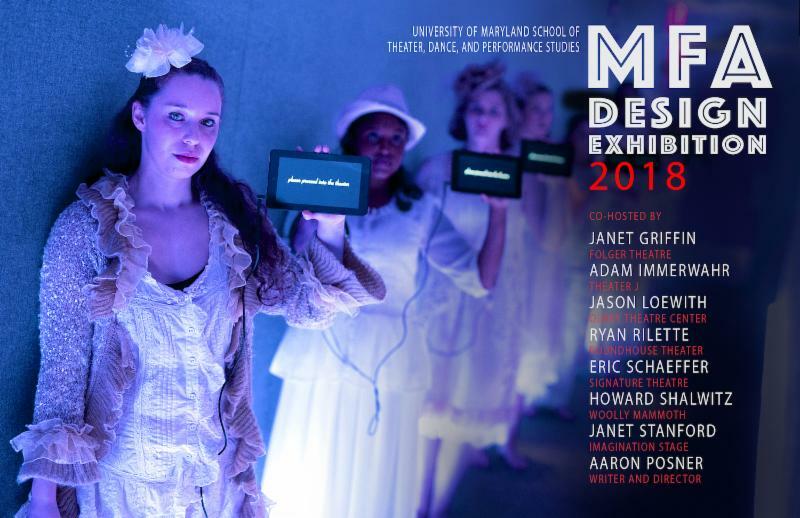 Enjoy showcased designs and works from the University of Maryland's School of Theatre Dance and Performance Studies talented MFA Design candidates. Design and Artistic Directors will spear invaluable dialogue about trending topics in the industry. Come network, learn about design opportunities and be a part of the conversation, as there will be critically acclaimed designers from all fields. This FREE, catered event is open to the public. For more information you can email Mikhail Kachman at mkachman@umd.edu or visit our event page here. 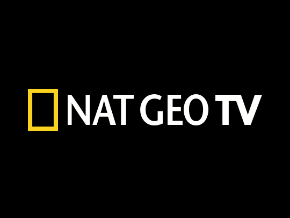 Tu ne in to NatGeo TONIGHT at 11pm to watch the episode "Hydrogen & Hindenburg" of Elemental, featuring dialect coaching work by Professor Lisa Nathans. 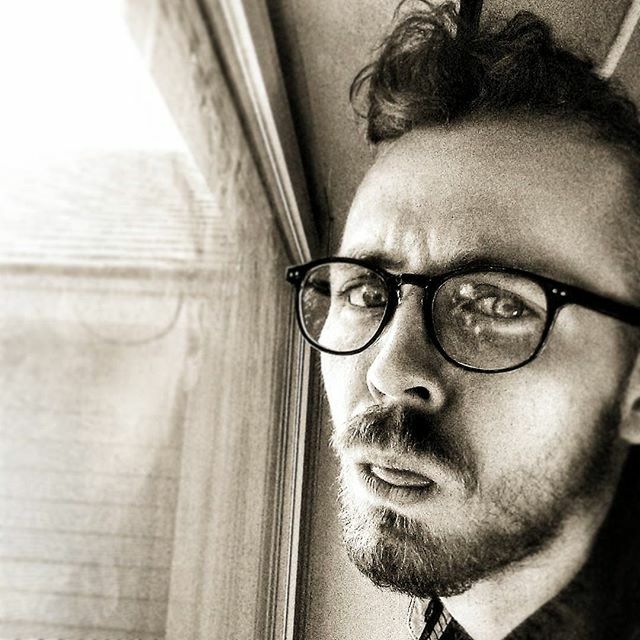 Calling all creatives and coders: the School of Theatre, Dance and Performance Studies (TDPS) will offer a new class for the fall 2018 semester, Coding for Live Performance (THET328V), taught by Dylan Uremovich . The course will teach students how to use computer science to code lighting sequences that interact with actors on a stage as they move. The class will be open to all students even if they are not enrolled in TDPS, and there are no prerequisites. Imagination Stage seeks Wardrobe Crew for Robin Hood starting April 6th through May 25th (possible extension through May 27th). 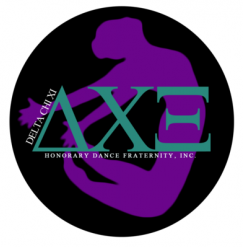 Interested candidates will be sent the full rehearsal/performance calendar. This is a paid hourly position. If interested, please send resume to kkolarik@imaginationstage.org. Joe's Movement Emporium is hiring a Arts Education Program Assistant. The Arts Education Department provides year-round service in the visual and performing arts that meets after school and during the summer. The Arts Education Program Assistant position assists in daily service delivery to 60-75 children ages 5 – 12. For more information, click here. Joe's Movement Emporium is hiring a Studio Manager. The Studio Manager at Joe’s plays a critical role in facilitating artist and community member enjoyment of creative experiences at our performing arts center. Duties include reception, including but not limited to answering the phone and greeting all who enter the space, space use management, and revenue collection for several programs. For more information, click here. 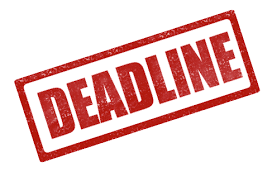 The Chesapeake Shakespeare Company is accepting summer internship applications for a variety of administrative and artistic departments. The Chesapeake Shakespeare Company performs at our Baltimore home on Calvert Street in the historic building of the former Merchantile Trust and Deposit Company, and at our summer home in Ellicott City at the Patapsco Female Institute. To apply, click here. Looking to get more involved in the department next year? Consider running for the UTAS Board! The Undergraduate Theatre Artists Society helps facilitate activities for the undergraduate population of TDPS, including our Cabaret and annual Prom! In addition, the board helps encourage communication between students and faculty, aiding the smooth running of the department. If interested, please fill out the Google form. Cast It Talent is currently conducting a worldwide search for Taika Waititi's upcoming film, JOJO RABBIT. Please find the project details and character description here. At this conference, ARHU will be sponsoring one panel entitled Arts and Humanities Work: Professional Pathways in Non-profits, Government Agencies and Contractors (9:30-10:45). A conversation with former PhD and a Master’s students who are locally based in the Washington DC area and employed in interesting positions in non-profits, government agencies, or contractors. Deborah Bailin (PhD English, UMD), Senior Technical Editor, General Dynamics Information Technology. Claudia Kinkela (PhD, Political Science, University of Erlangen-Nuremberg), Senior Program Officer, Division of Research, National Endowment for the Humanities. Sean Luechtefeld (PhD Communications, UMD), Associate Director of Communications, Prosperity Now. Ceylon Mitchell (MM in Music Performance, 2016), Communications & Public Relations Manager, Arts & Humanities Council of Montgomery County. Marc Ruppel (PhD English, Digital Studies, UMD), Director, Digital Projects for the Public and Senior Program Officer, National Endowment for the Humanities. Eileen Sellman (MA German, UMD), Langauge Program Officer, Goethe Institute. An expansion of Orange Grove Dance’s 16-17 NextLOOK residency, part two of the 1 Mile Radius Project allows for deeper exploration of the unique spaces within a one-mile radius of Joe's Movement Emporium in Mount Rainier, MD. 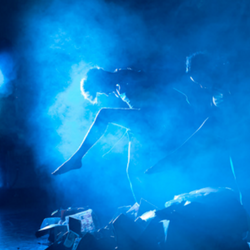 Through dance, film and projections, it will investigate the personal and uniquely traversed spaces of the community, zooming into and magnifying the intimate nooks and crevices of seemingly familiar areas. Free Tickets! Round House Theatre! Round House Theatre is excited to announce that we are continuing our expanded FREE PLAY program, now including all teens and college students with a valid ID. We would love to invite students to reserve FREE TICKETS to our upcoming production, “Master Harold” … and the Boys, which starts previews on 4/11 and runs through 4/6. College night will be on 4/12 and features a post-show discussion with members of the artistic team and $2 beer for those over 21. Tickets may be reserved by filling out this Google Form, calling 240.644.1100, or in person at the Round House Theatre Box Office. Students should bring their IDs with them to pick up their tickets.